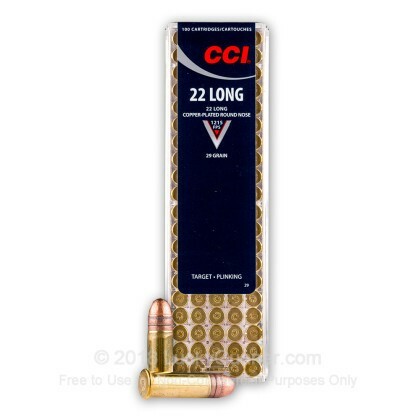 CCI's 22 Long is designed for older firearms as the 22 Long Cartridge was a predecessor to the modern 22 Long Rifle cartridge. This cartridge dates back to 1871 and was a longer variation of the 22 Short. 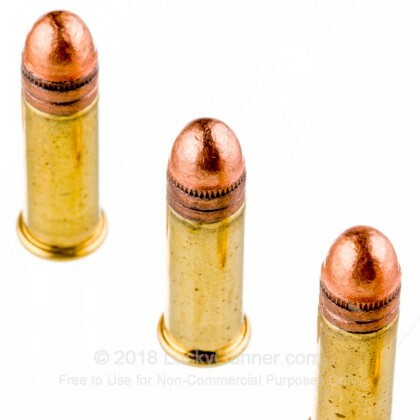 The 22 Long Rifle cartridge essentially took the same casing as the 22 Long and used a longer 40 grain bullet to replace the 29 grain bullet making the 22 Long cartridge largely obsolete with only a few manufacturers still making it. 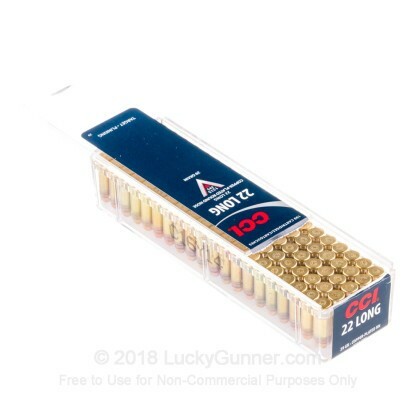 While many 22 LR rifles will fire the 22 Long, not all will function properly and your manual should be consulted prior to buying this shorter cartridge. 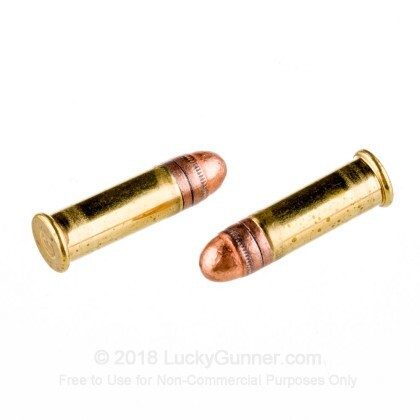 Also, if the 22 Long cartridge is used in a standard 22 LR rifle, it may not generate sufficient energy to operate semi-autos. 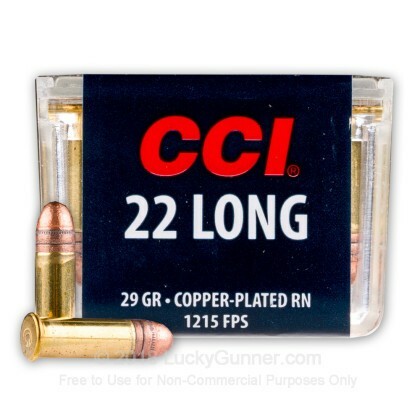 CCI 22 Long's uses clean-burning propellants that keep actions cleaner just like all CCI rimfire products. 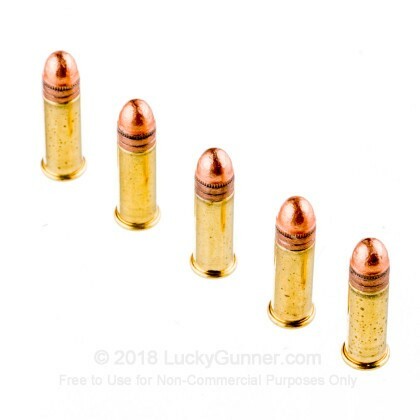 This ammo comes in a nice reusable plastic box with a dispenser lid. Muzzle Energy: 95 ft. lbs. A: Hi Wayne, The Muzzle velocity of this product is 1215 fps.